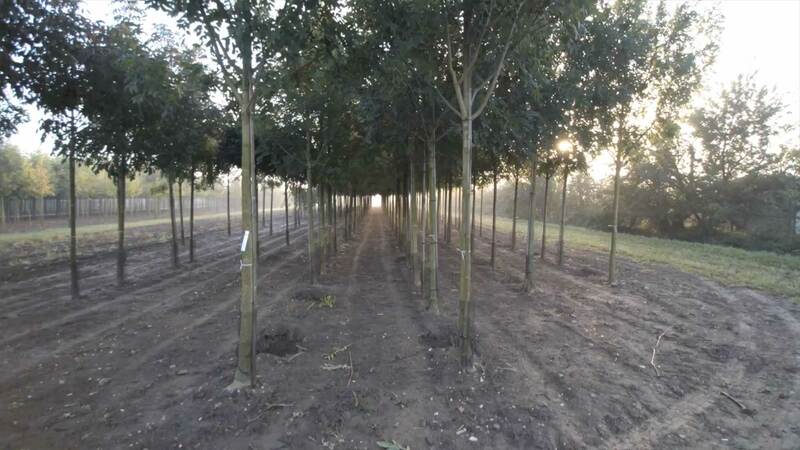 G. Vermeer Holland BV is the right partner for avenue trees, park trees and container trees. We are a Dutch based family business of more than 3 generations old. All our trees are treated with passion and we export them worldwide. With our knowledge, experience and passion we can deliver outstanding quality trees from trunk to crown. Every year we plant more than 50.000 trees, we have more than 80 hectares of full ground growth and we have more than 6000 container trees.